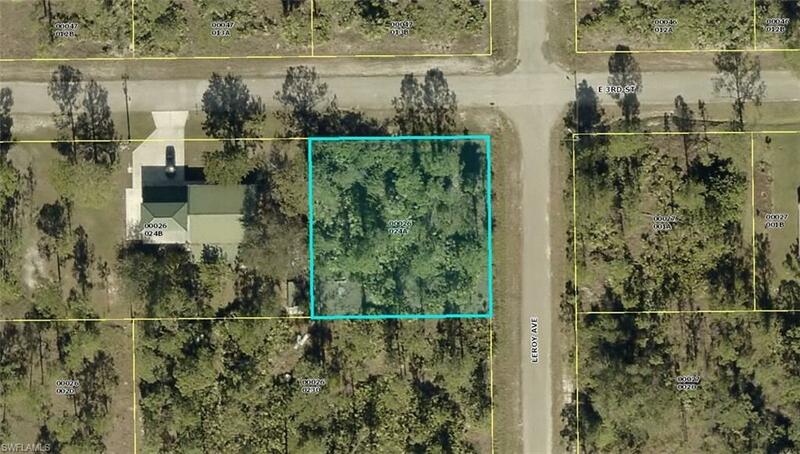 Vacant residential building lot in Country Club East. Larger estate sized homes in the area. Corner lot.